Set opposite the landmark Botany Town Hall, we are pleased to offer this unique opportunity to capitalise on the gentrified Botany village shopping strip. Located amongst Cafes shops & new apartments, this an easy build redevelopment of an Existing full brick & concrete building. DA Approved for 15 self contained studios all with own kitchenettes, balconies, ensuite bathrooms and lift access. Architecturally designed, this re interpretation of the existing factory adds an additional two levels onto the existing structure to maximise your return. 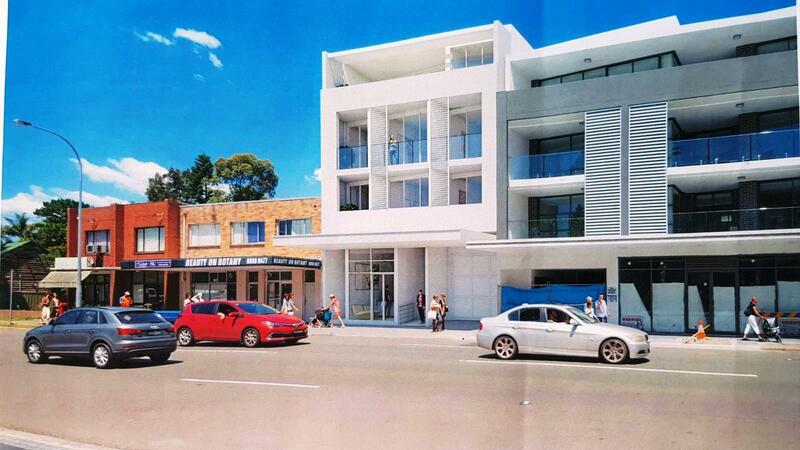 Plus, a retail shopfront to Botany road. Dear Albert, I am interested in Listing Number 2842579 which I found on http://ajduffy.com.au.